I get it, crime needs to be punished, but 27 years for a non-violent crime seems a bit excessive. 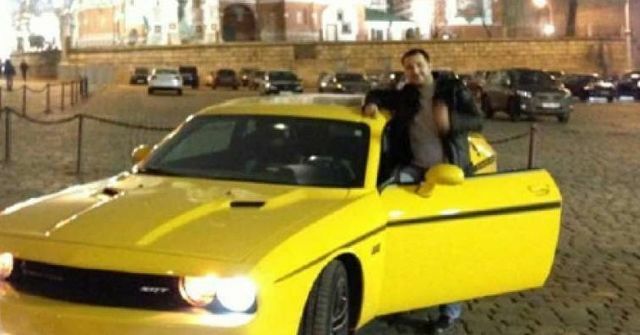 On Friday, a judge sentenced Roman Valerevich Seleznev, 32, to 27 years in prison — the longest sentence handed down for hacking-related charges in the United States — for running a vast credit card and identity theft operation from his homes in Bali, Indonesia, and Vladivostok, Russia, and for selling millions of credit card numbers on the black market. Federal prosecutors had asked for a 30-year sentence.